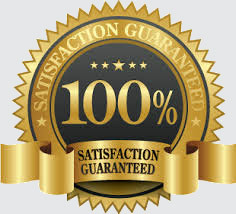 Serving the entire metropolitan-Detroit area, we specialize in service to and from Detroit metropolitan Airport , Royal Oak, Detroit, Toledo ( Ohio ), Ann Arbor (University of Michigan), Lansing (Michigan State) or anywhere else. We can get you there safely and comfortably. We provide reliable, comfortable Sedan, Mini Vans, as well as other vehicles and over 35 years of service with expert drivers. Our fleet of Town Car, Chrysler, Chevy automobiles offer private door-to-door service to the airport or to any destination you choose in Southeast Michigan and points beyond. 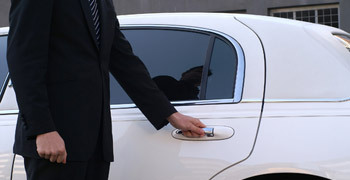 Our professional, well-trained chauffeurs are at your service 24 hours a day. Detroit Metro Airport Taxi Provide University of Michigan Accounts Students and Employees get Great Discount! Detroit Metro Airport Taxi & Cars® Fully Licenced and Insurance. Detroit Metro Airport Taxi & Cars Authorized Transportation Service To and From Detroit Metropolitan Wayne County Airport (DTW). Detroit Metro Airport Taxi & Cars are licenced to offer Transportation to and from University of Michigan and We offer Student Discounts.